Get ready all beer drinkers. 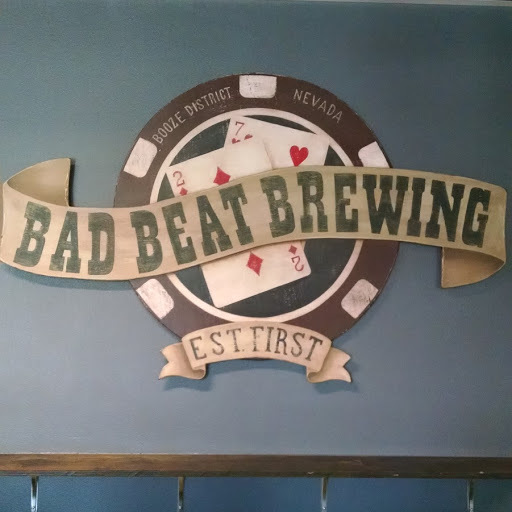 Bad Beat Brewing will be hosting their annual Oktoberfest Celebration on September 16th. They will be releasing their Oktoberfestbier on draft and for the first time it will be available in six packs to go. Get their 1L stein for 15$ and the first fill is free. Refills are available all night long for only 7$. Hours on the 16th will be from 12 pm to midnight with drinking games and prizes starting at 5 pm. If you are wondering what to eat that night, put your worries to rest. King Sausage food truck will be on site to meet your dinner needs. Check back on the Bad Beat website for info on the drinking games that will be showcased. See you there.